Georgia Gov. Nathan Deal signed HB 1 into law on the 16th of April 2015 which allows for a limited amount of medical marijuana use for qualifying patients in the state. Unfortunately, production and dispensing is currently not allowed. State Rep. Allen Peake who is largely responsible for HB 1, introduced a bill in 2016 that would have allowed for the growing and selling of medical marijuana in the state of Georgia however it was unsuccessful. On October 11, Atlanta City Mayor Kasim Reed signed the Marijuana Decriminalization Bill into law, which removed jail as a penalty for possession of one ounce or less of marijuana within city limits of Atlanta, imposing a $75 fine instead. In 2017, SB 16 passed into law, expanding the use cases for acceptable medical marijuana usage in Georgia. SB 16 does not address how patients should obtain medical marijuana or provide any state system to dispense it. 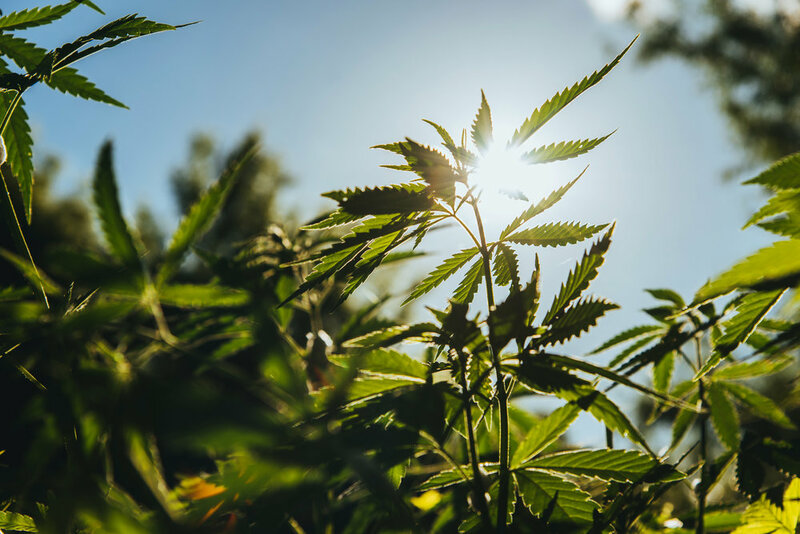 In January 2018, a bipartisan sponsored bill entered the State Senate: Senate Bill 614, seeking to decriminalize marijuana for medical and recreational use within state lines. Sign this Petition to approve generational changing cultivation and research of CBD Oil for all Georgians! Description: Rotary evaporators (also called "rotavaps") are used to remove solvents from reaction mixtures and can accommodate volumes as large as 3 liters. A typical rotary evaporator has a water bath that can be heated in either a metal container or crystallization dish. This keeps the solvent from freezing during the evaporation process. The solvent is removed under vacuum, is trapped by a condenser and is collected for easy reuse or disposal. Since the flask is rotated during the evaporation process, the surface area is larger than normal which increases the evaporation rate significantly. The solvent is collected in a flask and can properly be disposed off afterwards (organic solvent waste). In addition, this method also avoids overheating of the target compound i.e. oxidation because lower temperatures are used.